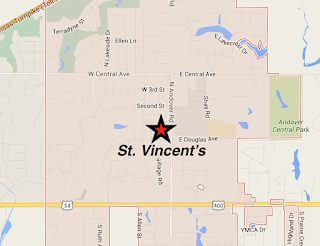 MSE Creative Consulting Blog: One Week From Tonight! The 25th anniversary of the Wichita-Andover tornado will be commemorated at St. Vincent's Church in Andover, Kansas, on April 26 one week from tonight. 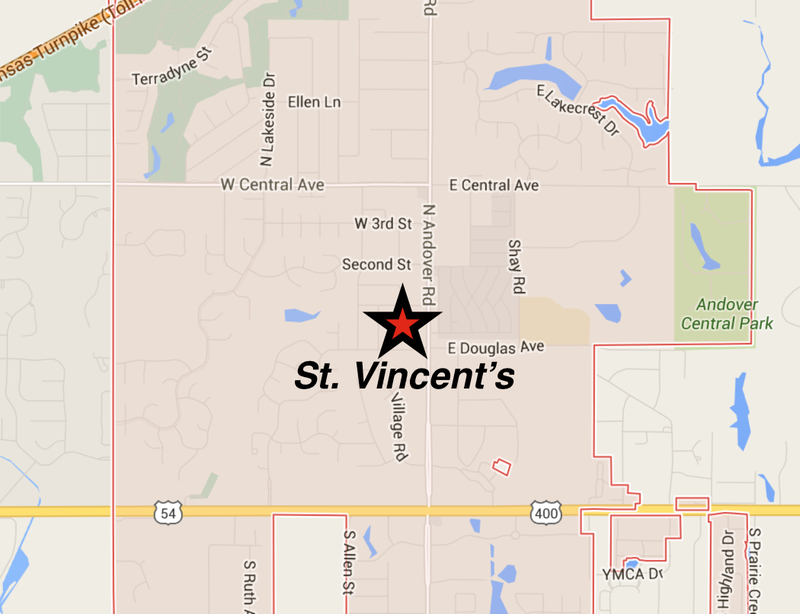 St. Vincent's is between U.S. 54/400 and Central on the west side of Andover Road. The doors will be open from 4pm to about 8pm as there will be a great deal of memorabilia on display. 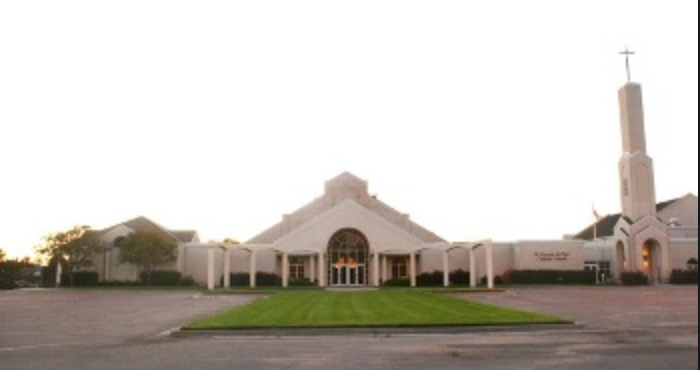 The ceremony will begin at 5:45pm and last until about 7pm. In addition to me speaking, there will be representatives from the National Weather Service, KFDI Radio (who were chasing the storm that afternoon), and Andover officials on duty that evening who will be telling their riveting stories. 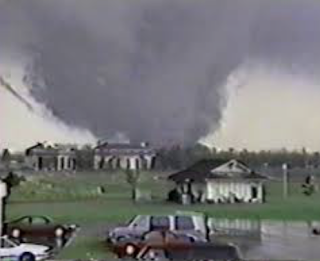 I'll be speaking about the television storm warnings that evening and the state-of-the-art in tornado warnings 25 years later. AccuWeather Enterprise Solutions now provides the storm warnings for the City of Andover and I will discuss how and why we provide extra warning to the city. 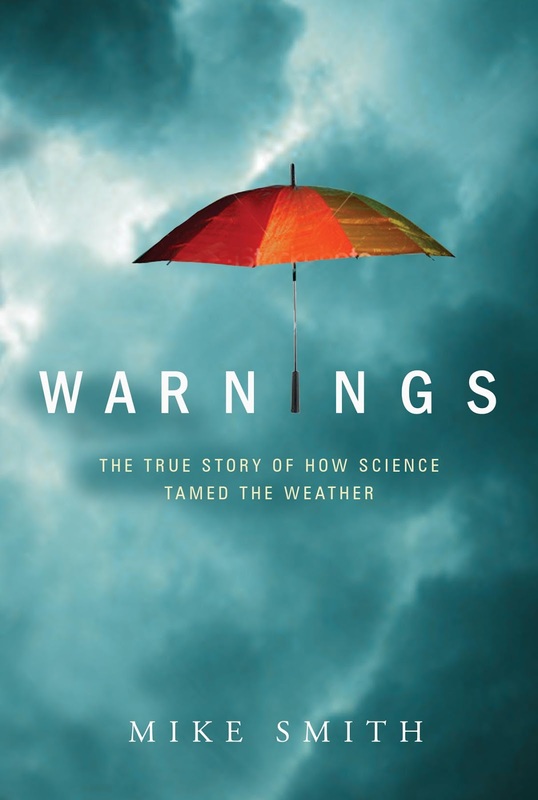 If you are interested in learning more about how tornado warnings came to be, may I recommend my book, Warnings: The True Story of How Science Tamed the Weather? Because this is one of the events I write about in the book, I have made a decision to sell brand new copies for $10 each, including sales tax! Autographs are free, so if you already have a copy, bring it in and I will gladly sign it for you. Ms. Mindy Cook will be joining me for the commemoration. As one of the many participants in planning the event, I believe it will be both moving and uplifting. So, please, join us one week from tonight.